Why Probiotics? The skin is home to trillions of bacteria, some good and some bad. 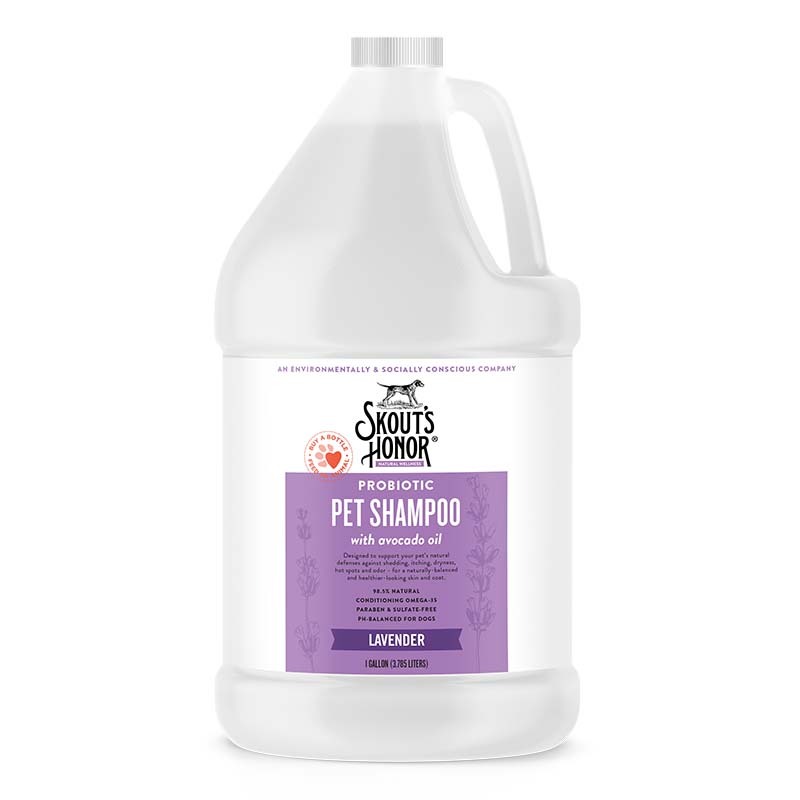 The good bacteria serve as the first line of defense against the environmental damage and inflammation commonly associated with excessive shedding, itching, dryness, infection, and odor. When applied to the skin, probiotics make it difficult for harmful bacteria to take over and allow the good bacteria to flourish. *When used as instructed part of an ongoing wellness plan.